This App Live Plus is the best of Soccer end match Live ever in 2018 . Live Kora Plus Match Today with notification signal for all users in wprld cup russie 2018.
in this app we have match info , match todayr with notification . This App Live Plus is the best of Soccer match Live ever end in 2018. Kora Plus Live Match Today wprld cup with notification signal for all users in Russia in 2018.
in this app we have info match, todayr match with notification. 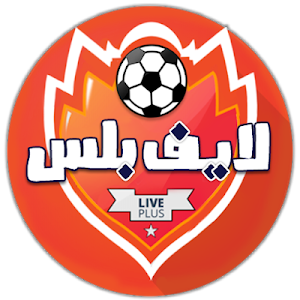 Similar to "Live Plus - كاس العالم 2018"